Revolution Laser Tag & Arcade offers a truly unique experience in laser tag fun. We offer the largest arena in Michigan that is specifically designed for dynamic, balanced, and exciting games. 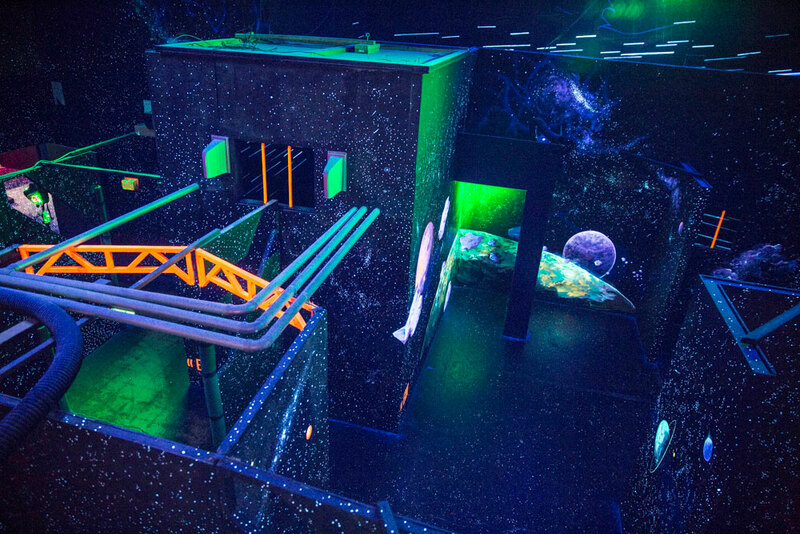 In fact, we’ve hosted several professional laser tag tournaments in the past due to the excellent design of our arena. The twisting hallways, ramps, and multi-level environment is perfect for ambushes, sniping, and sneaking up on your opponents. Don’t believe us? Play a game today and see for yourself!